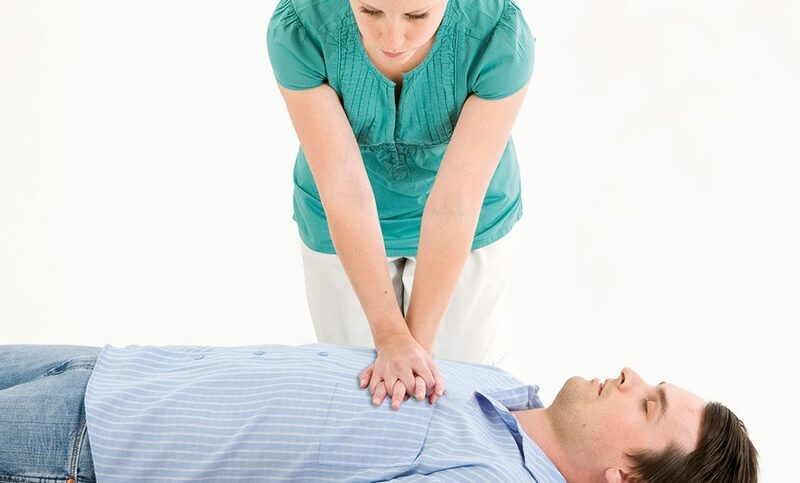 One of the most common emergencies that require immediate pre-hospital attention is cardiac arrest. 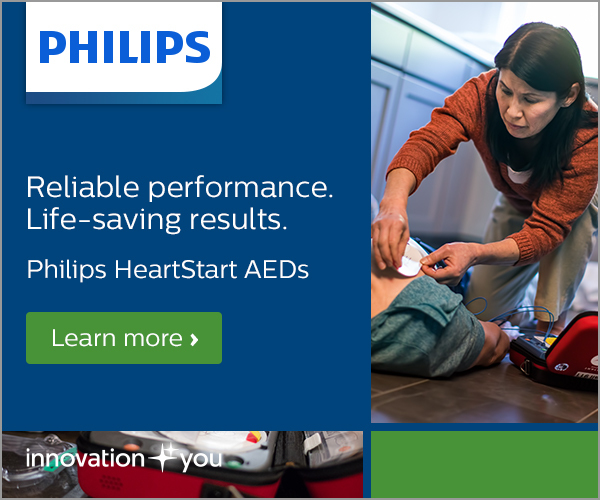 In 2017, more than 350,000 emergency out-of-hospital cardiac arrests took place in the United States. 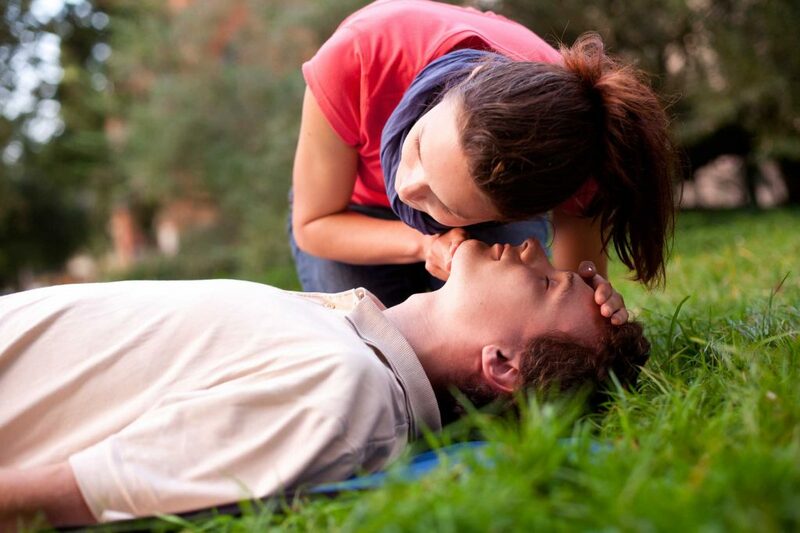 Only 10% of the patients survived, in large measure for reasons that are not related to the pre-hospital care itself, but related to the patient being alone in the moment of the crisis, or even if there were people close by, the patient was not provided with proper CPR. 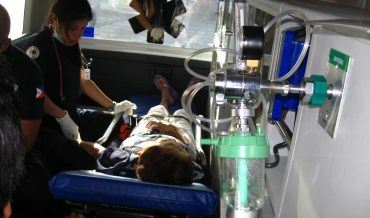 How can emergency hospital operators help these patients, when in these situations they are not even able to attend them? One of the most significant advances in the last year has a lot to do with this first-medical-attention care the patient must receive in order to survive this health crisis. We are referring here to the Ambulance Drone, a drone which is remotely controlled by an emergency operator, and is able to provide Automated External Defibrillation (AED) and give thorough instructions on CPR to the person next to the patient. 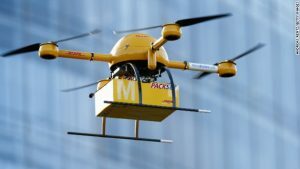 According to an article written by Lindsey Tanner for JEMS, “researchers tested the idea and found drones arrived at the scene of 18 cardiac arrests within about 5 minutes of launch. That was almost 17 minutes faster on average than ambulances – a big deal for a condition where minutes mean life or death.” Although this technology has been conceived recently, its use is expected to be worldwide by 2018; something that will drastically change the survival rates of cardiac arrest cases. 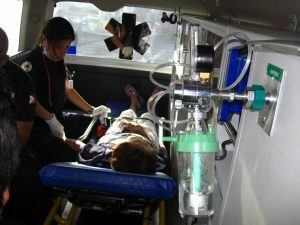 But there are other promising advances in pre-hospital emergency care that are starting to attract attention. A new and interesting proposal regarding the treatment of refractory cardiac arrest cases – cardiac arrests in which the heart does not respond to stimulation, immediately following a previous stimulation – is being investigated. 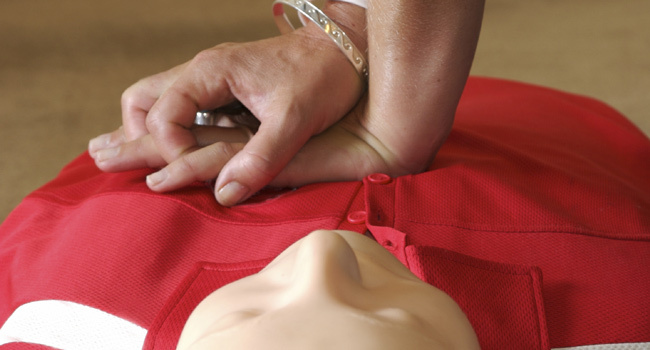 These cases are complex, as until now, the only measure taken was to continue applying CPR and defibrillation, but the survival rate of these patients was even lower than of those who suffered regular cardiac arrests. A new approach is proposed in the article by Karl B. Kern in JEMS; according to him, “a new paradigm for those with a fib refractory out-of-hospital cardiac arrest is now on the horizon. 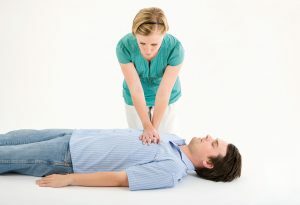 When a case of refractory cardiac arrest is taking place, what is actually happening is that an acutely occluded coronary is preventing any meaningful coronary blood flow from reaching the myocardium; the resultant ischemic myocardial milieu is preventing the establishment of a sustained perfusing rhythm. 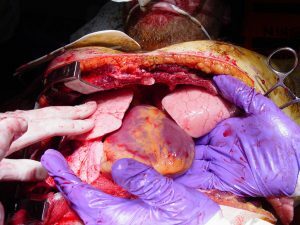 Continued efforts to defibrillate will likely be futile until the occluded coronary is reperfused and the milieu changed.” So, in these cases, what seems to be working is the conducting of an acute reperfusion of the occluded coronary during cardiac arrest, preferably with PPCI for those with refractory OHCA. 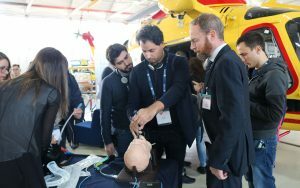 It seems that a good balance between the use of new technologies and the rethinking of old methods is the way to go to better pre-hospital medical care, not only to save work and further complications in the hospitalization phase, but to significantly increase the survival rate of cardiac arrest cases.